So, I’ve been working on Dudefish, a fun little adventure game soon to be released (Facebook page here). 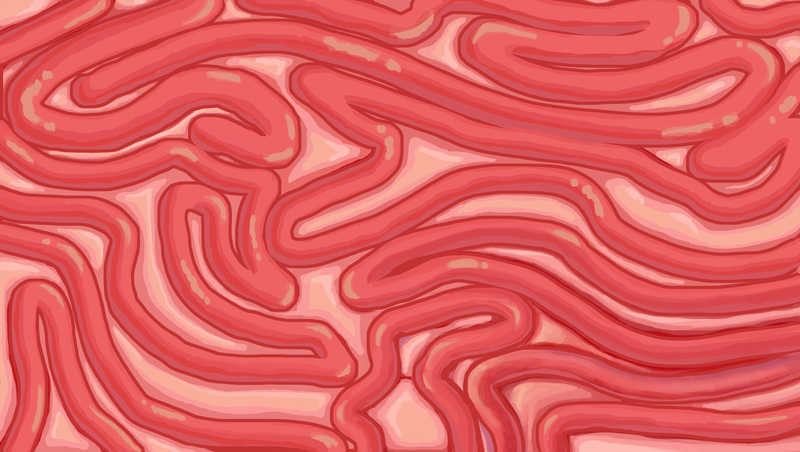 I don’t get to do much else besides that, so I’m gonna give away a texture I painted in Photoshop for this. It was meant to be used as texture for the insides of a stomach.